Having just baked a Common Biscuit from The Housekeeper’s Instructor or, Universal Family Cook from W.A. Henderson, some interesting choices followed. The recipe reads…. Beat eight eggs well up together, and mix them with a pound of sifted sugar with the rind of a lemon grated. Whisk it about till it looks light, and then put in a pound of flour, with a little rose-water. Sugar them over, and bake them in tins, or on papers. My first attempt had the batter being a bit loose so I placed the mix in 2″ muffin tins and baked them. Filling the tins about half-way, the batter rose another 1/4″ when done. 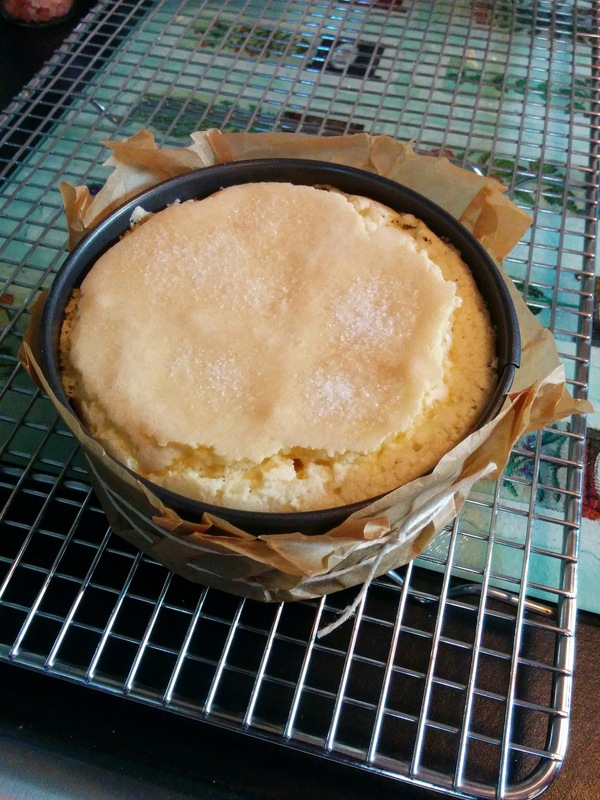 The result was a slightly harder biscuity top and soft sponge interior. When my friend Stephanie saw the results she suggested we try dropping the batter on parchment. 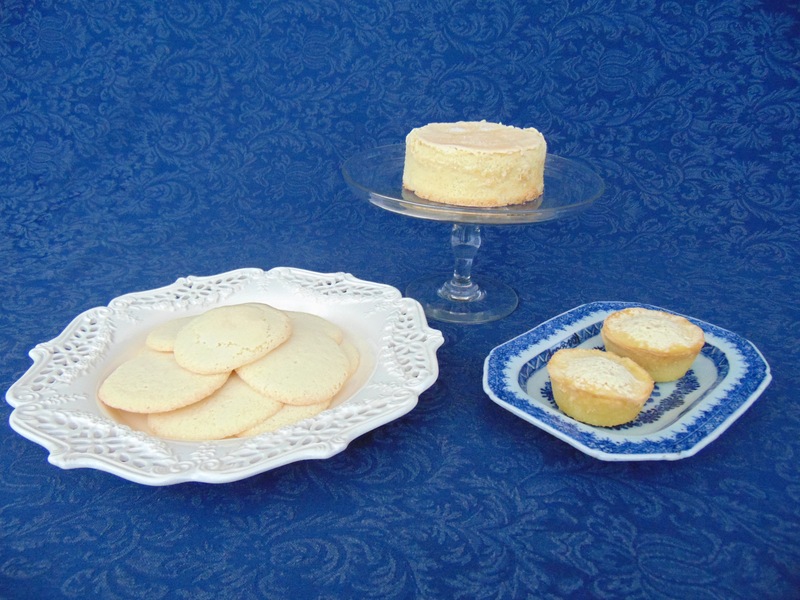 The results were nice round cookies that were soft and sweet like a soft sugar cookie. The last attempt was to make a mock 18th century tin. I have a 4 1/2″ springform pan. We removed the bottom and replaced it with parchment paper tied tightly around the pan. This produced a cake that was biscuit like on top, but had a soft and sponge-like interior and bottom. So this recipe is versatile in that you can make this biscuit any of three ways and be successful! cant wait to try these recipes. Thanks for all the details and pictures. I opted for the biscuit (cookie)type and they turned out delicious. I am so glad you are writing about the difference of 18th century use of spices and rose water,and I love how different they taste compared to “Modern Processed desserts” your have so many levels of flavor that develop as they are eaten. Now that Fall is coming can you do more with apples, like an apple bread/cake? Thanks I love your blog!!! !